Knitiffi: The Knitted Supermarket Knit Group! 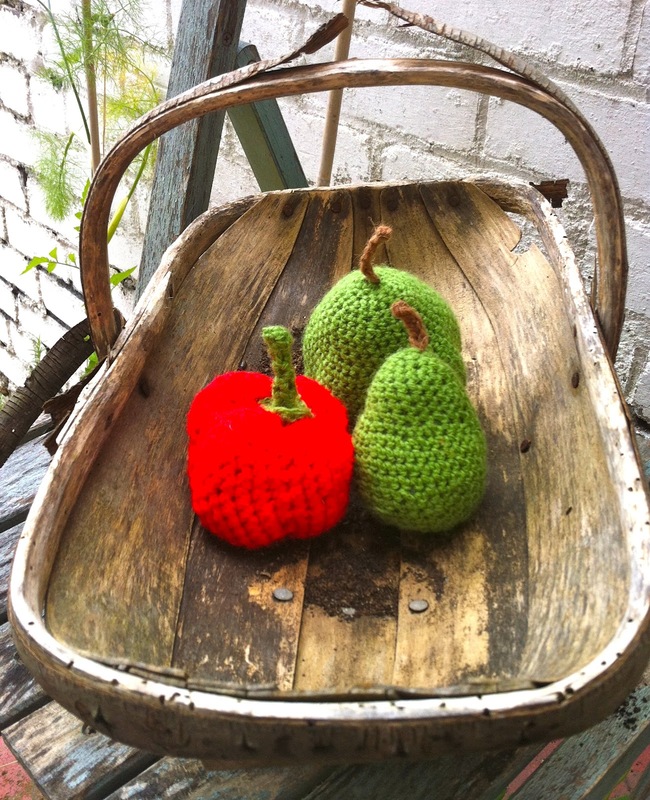 Preparations for The Knitted Supermarket are well under way and our knitters are producing some fine knitted wares!! We now have some dates for a few evening knit groups in the run up to The Knitted Supermarket.